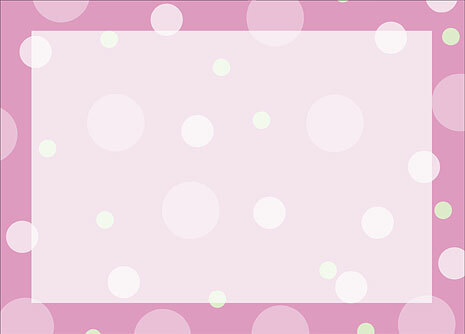 A stylish set of pink and green polka dot cards and white envelopes. Order quantities of 25 assembled with envelopes into a vinyl pack. Order quantities of 50 or 100 assembled with envelopes and tissue paper and sealed with a sticker into a silver paper box. Cards are 6 ¼" x 4 ½"